Family owned business, dedicated to making great products. 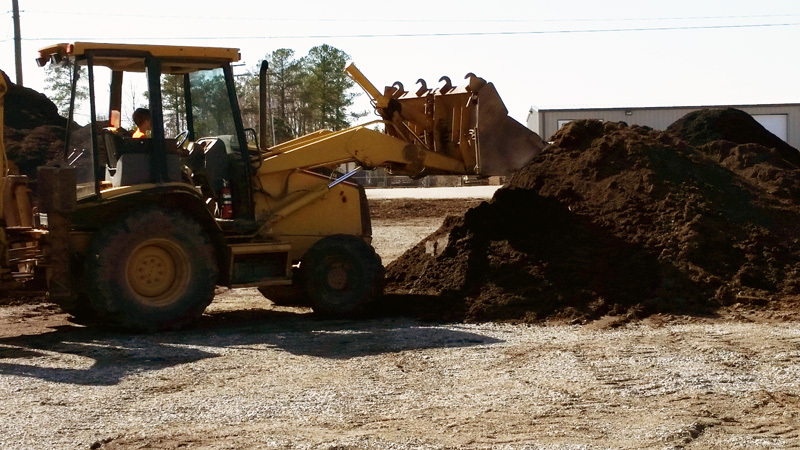 Our blended topsoil is screened and blended with our compost for a 75% topsoil / 25% compost blend. 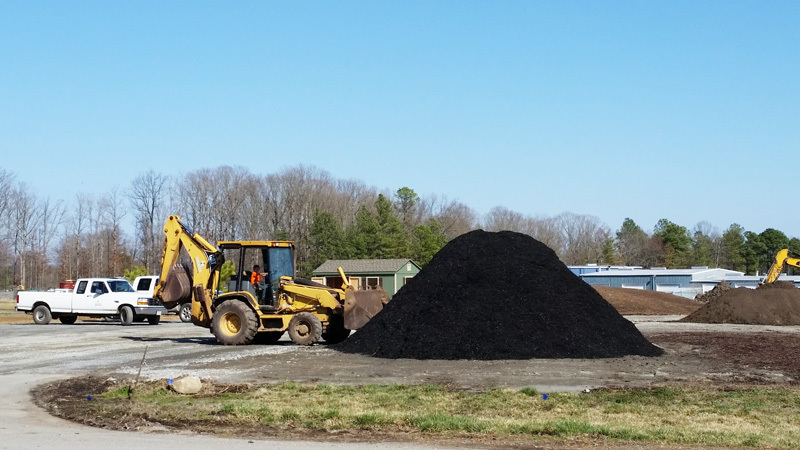 Our compost is leaf based and blended for over 1 year. 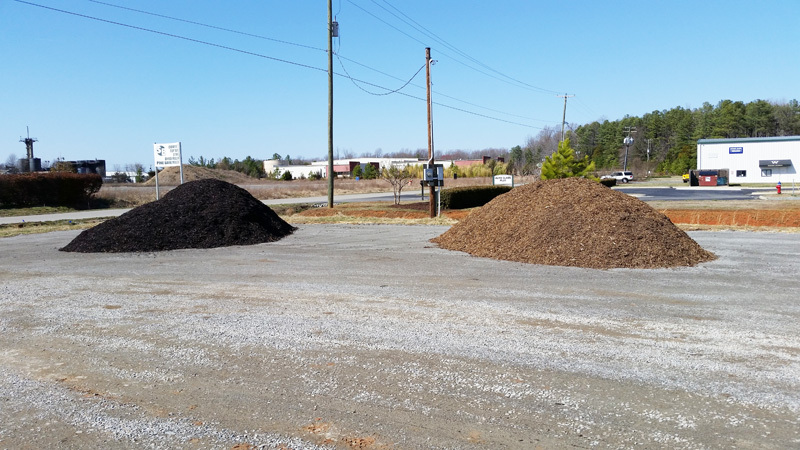 Compost is turned with a leaf turner and screened. We are delivery ready with dump trucks and trailers.